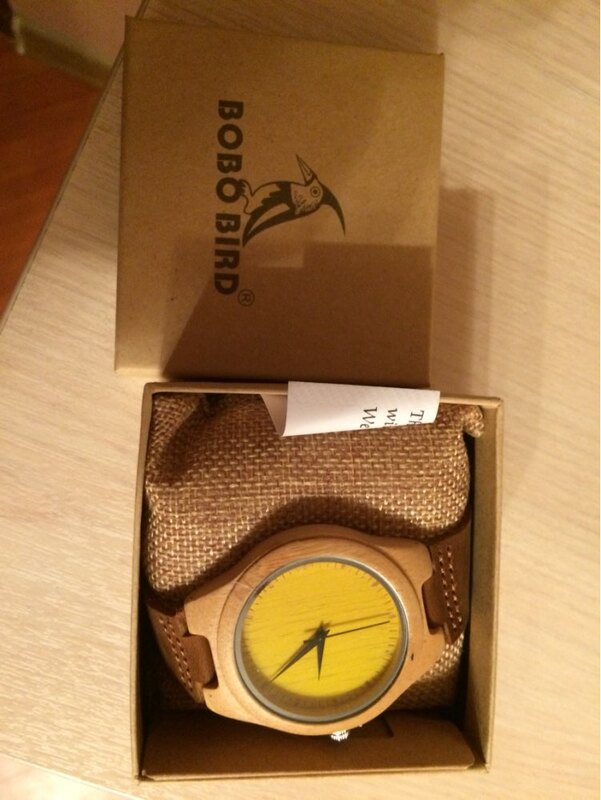 Luxury watches bobo bird, I love them, this is the third pair, that they have ordered. Watches packed in a box of cardboard, even the post of Russia could not hurt them. inside another box, which is worn on the pillow are wonderful watch with turquoise dial Japanese mechanism and the leather bracelet. on the dial glued film. my first watch i bought in December 2016, for half a year no complaints, even the battery has not changed. these I hope last as much. the store sends quickly, came three weeks standard. I recommend! Super top!!!! it has sent very fast and the Watches are great. Very happy with the product, recommended store. It's fantastic!!!! The quality is transcendent!! stunning shop I will order again!))) Thank you sooo much!!!! Absolutely AWESOME!!! I will definitely order from this store again!!! !